lately we have been seeing many reports in our tellows community regarding fraudsters claiming to be computer tech support. These fraudsters used the most classic trick: they claimed to be from a well-known company such as Microsoft and told us that our computer had been infected or hacked. In order to fix the computer problem and prevent the virus from damaging the computer any further, they offered “assistance”. If we had agreed to this, they would give us some instructions we must follow. Usually, we would be asked to visit certain websites and enter our personal data there. 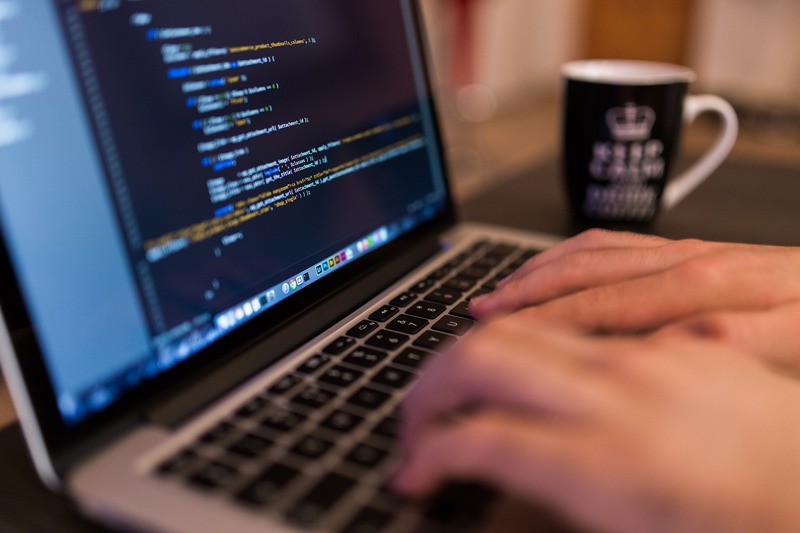 Some fraudsters could even hack the computer and show a pop-up window to ensure us that our computer had indeed been infected by some viruses. In the end, they would either try to steal our personal bank data through the access we gave or charge us for the costs of fixing the non-existent computer issue. Automated call from “BT technical support” with US voice telling me my internet connection would be closed down in 1 hour due to viruses. I managed to waste 30 minutes of his time thanks to Microsoft as the latest monthly updates for Windows 7 were downloaded and installed. He was quite happy to wait. He then made me perform the usual party tricks to show the “non-existent” viruses on my PC. He then wanted me to open a website and download some software which I refused to do as I said I was concerned about “scammers”. He put me through to a “supervisor” who asked me to do the same. I asked for evidence as to who they were at which point he terminated the call. The area code (01687) is Mallaig in the Highlands of Scotland rapidly establishing itself as the Technical support Glen of Scotland. Whenever you receive a call from an unknown phone number, always think twice before giving any further information! As a matter of fact, it’s advised not to give away any personal data through a phone call, especially if you are not 100% sure of the caller’s trustworthiness. Don’t believe the caller immediately just because he/she claims to be from a big company such as Microsoft. Never follow any of the given instructions from the caller! You should never open any link nor insert anything into your computer. 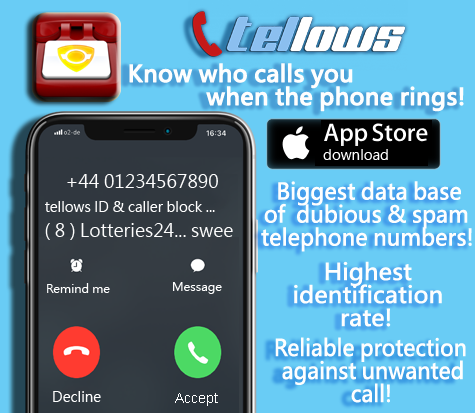 End the call immediately and check for any reports about the phone number at tellows. You can also contact the official number of the mentioned company and ask them if the number that called you belongs to the company. If you have found any information indicating that the caller is indeed a scammer, you can report the case directly to Action Fraud, the UK’s anti-scams arm, so they will investigate it further. 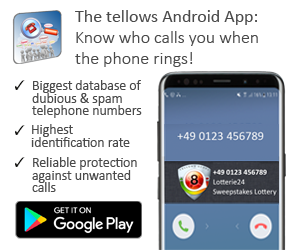 Also, don’t forget to leave a comment at tellows to prevent other people from getting scammed by the caller!